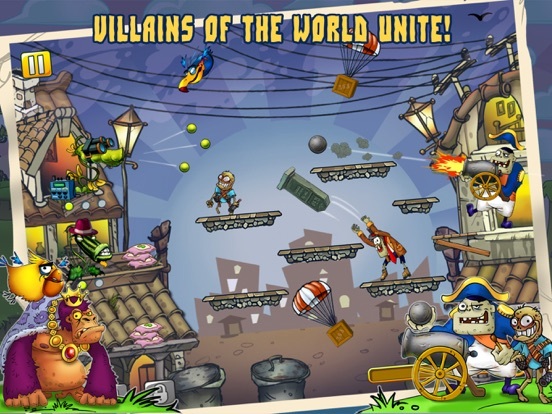 Discussion in 'iPhone and iPad Games' started by AppMania, Mar 11, 2015. Ta-dam! It's not just another one of those "zombie-killing" free games. 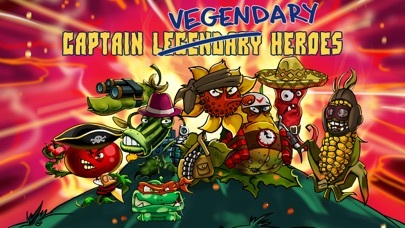 But, yes, most of the addicting games are about zombies, so we’ve blended in some extra healthy veggie fun! 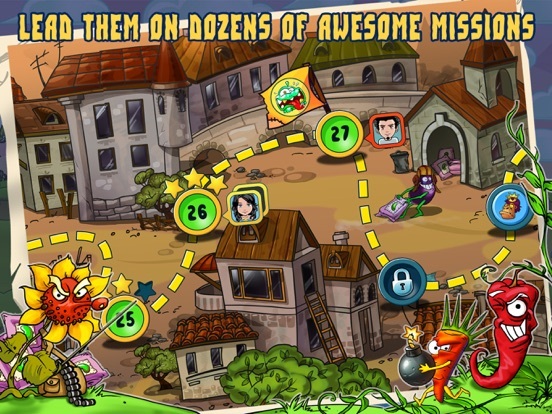 Are you ready to discover a story about the mightiest vegetables in a battle against zombies? 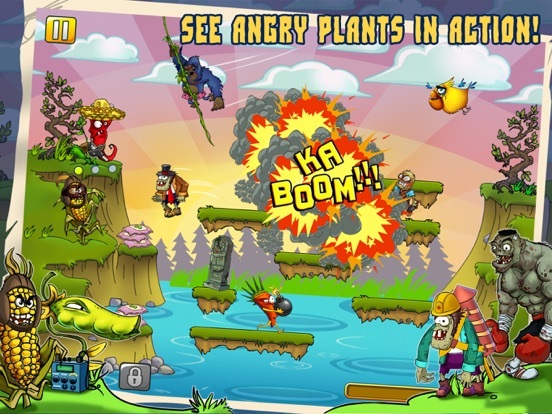 Meet Zombie Harvest - a sarcastic parody of popular games, with a twist! There are the peaceful vegetables, living free and relaxed. Well, you know, there are peppers, pumpkins, and stuff like that. Suddenly ... Some greedy disgusting zombies are planning to steal the seeds from the cool as a cucumber vegetables! So stop lying there you couch potato, it's time to get into some shooting games! Shoot, defend, attack, and win! Zomboleon, Dyson and other limbs of the devil, or maybe the products of the inflamed minds of our free game designers are ready to do battle with you. Fortunately, there are the reddest and hottest peppers in the ranks of our veggie crew! 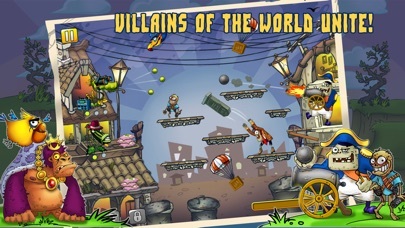 Throw anything you have at hand at the ghouls, and have fun! It's easy to shoot, impossible to stop! Protect your veggie garden until last zombies get shot. 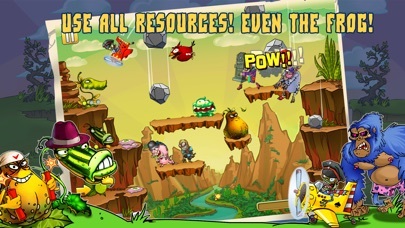 The next wave in addicting games - a sarcastic vegetarian arcade! 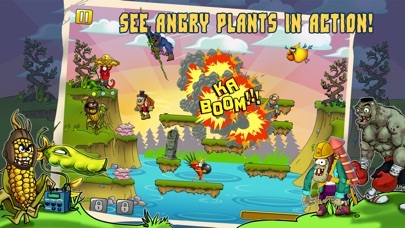 Zombies, vegetables, birds - all in one. 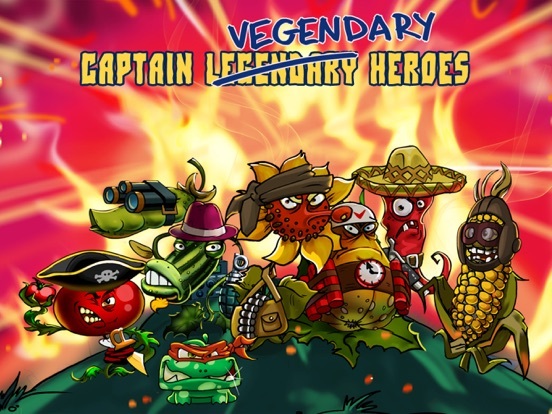 - 7 Superbad peppers on your side, and 25 types of enemy, each more disgusting than the last - 3 locations and 90 levels - Varied but always simple gameplay - Bonuses and bosses: arcade in the best sense! 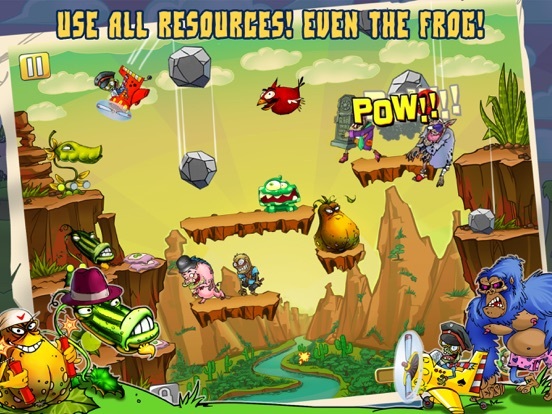 - A sharp parody of the most popular free games - we got the best of them for you for free. Have fun! Hey, Zombies! You better return back to the grave or you’ll get a carrot where the sun don’t shine! Isn't this just a renamed I Am Vegend? Zombie Harvest it's a logical continuation of the game I Am Vegend. In order to understand how did the game change, it's enough to download it and play for the first 2-3 minutes. We really hope that you will like the game! Friends, we're glad to announce that Zombie Harvest is available in all stores. Download, play, leave your comments! Killing zombies got you down? Tired of pigs and celebrities ruining your garden? Spring time is here and we've got just what you need for this years planting season! 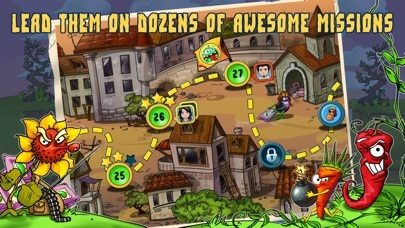 Check out the latest Zombie Harvest iOS update version 1.1!